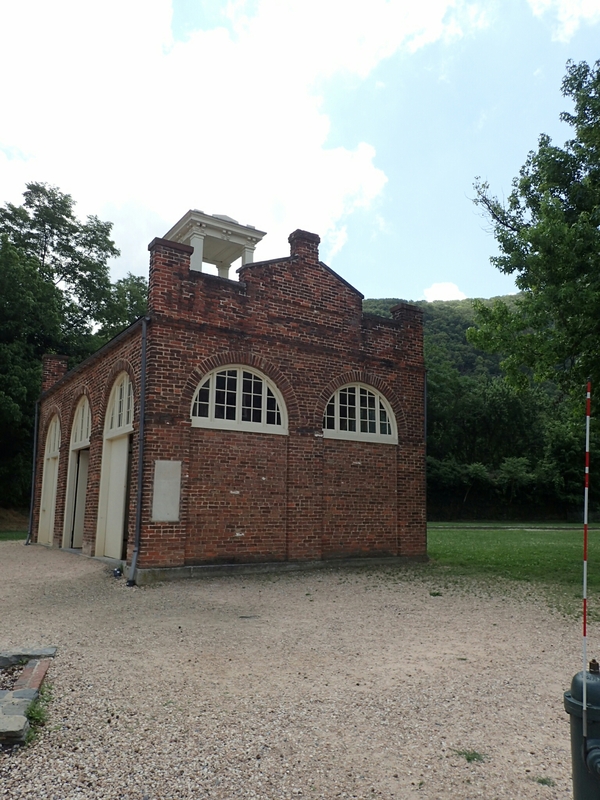 We took a day off in Harpers Ferry, and in addition to our usual resupply chores we also took in some history and visited the ATC headquarters. 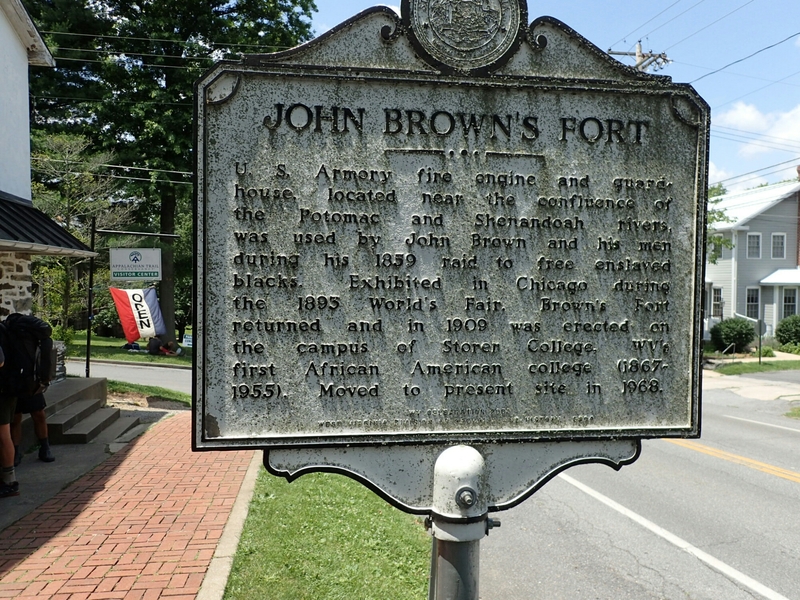 A big chunk of the town is actually a National Historic Park, the site of the John Brown uprising and is managed by the National Park Service. 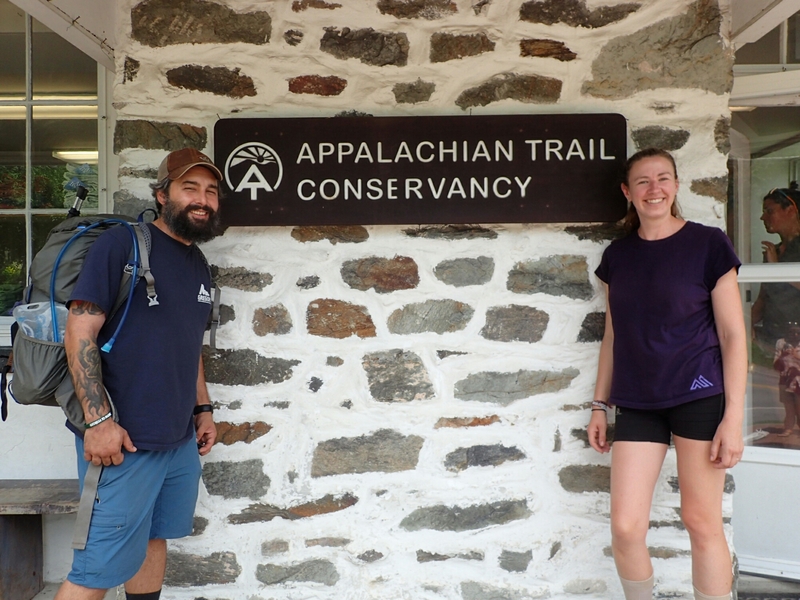 In addition, the Appalachian Trail Conservancy has its headquarters here, so we stopped in a and took our pictures on the porch. I also picked up a care package there from my buddy from Portland. 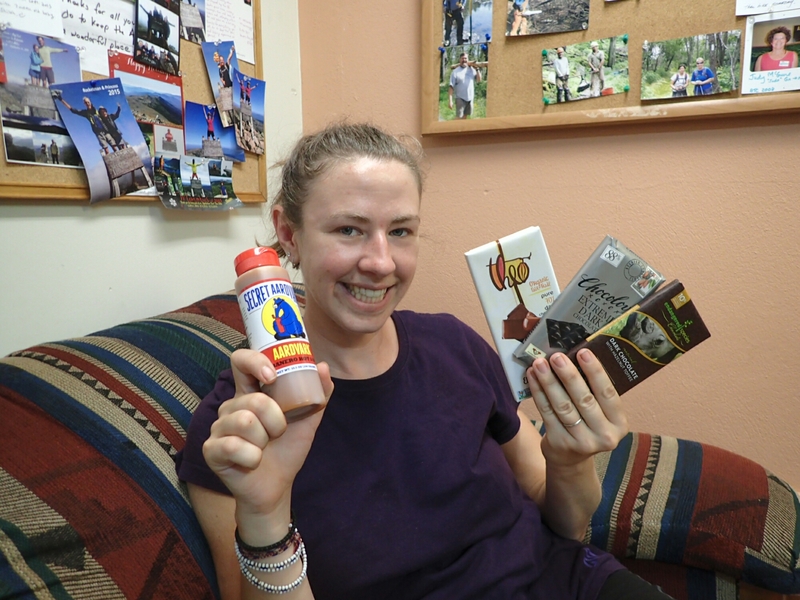 He sent us some fancy chocolate, nice tuna, and our favorite hot sauce from Portland, among other goodies. Thanks Reed!! 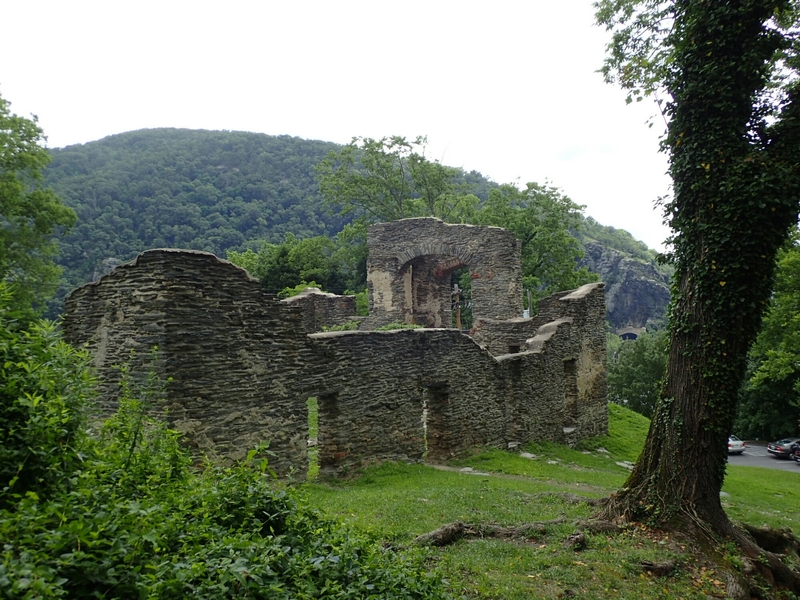 Our friend Amy joined us again, and will hike with us for the next few days.